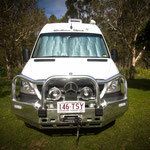 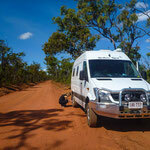 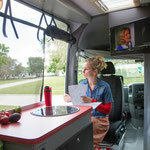 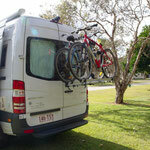 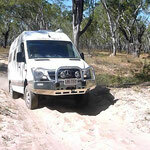 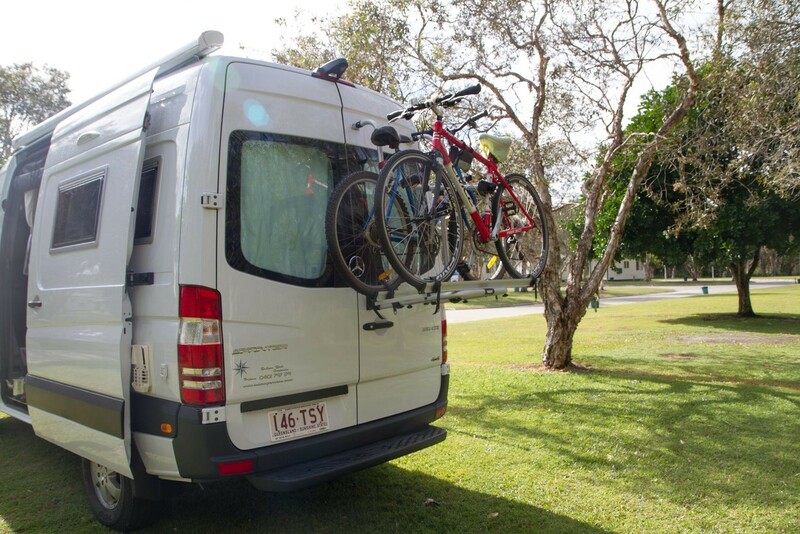 We all like the remote areas... staying on a beach, exploring the Outback and getting into the forests. 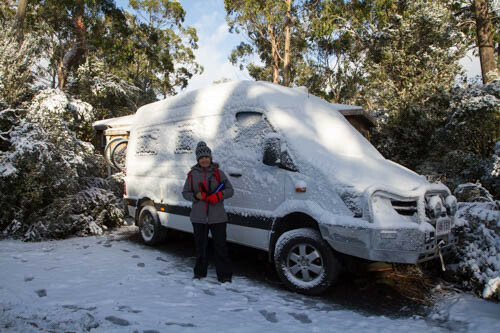 But what vehicle can do that? 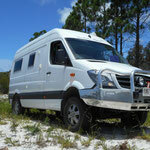 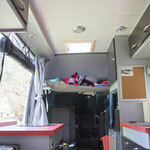 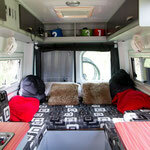 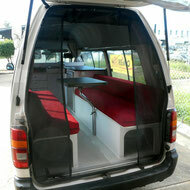 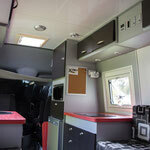 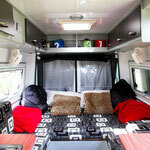 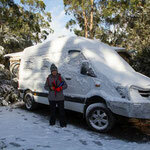 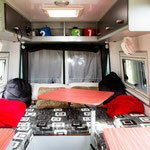 The answer was a Mercedes 4x4 Sprinter MWB. 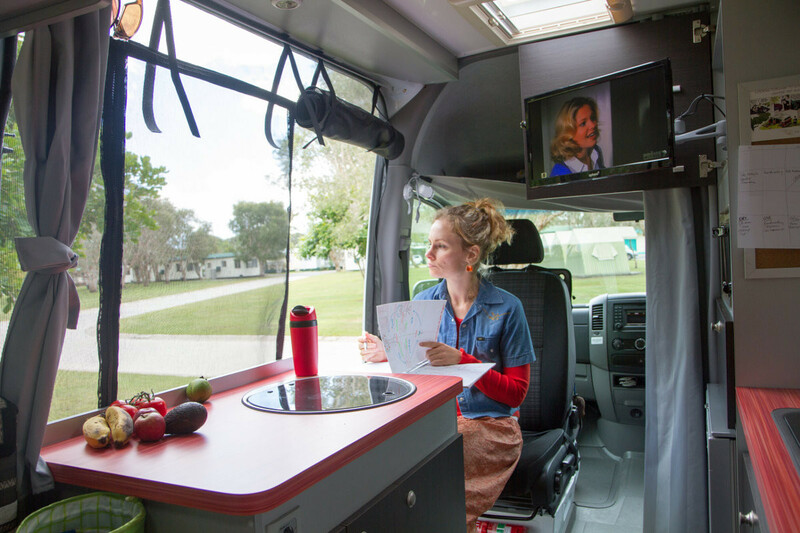 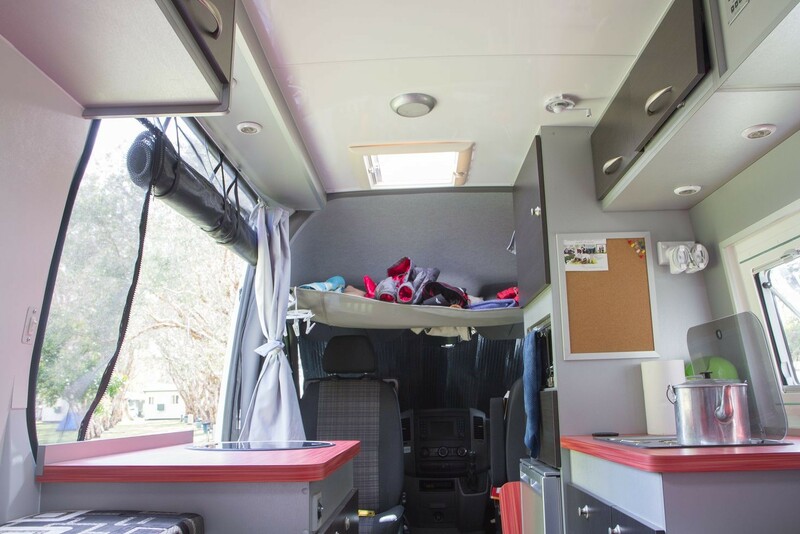 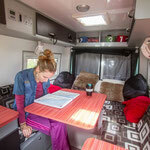 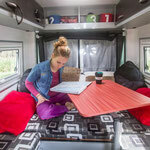 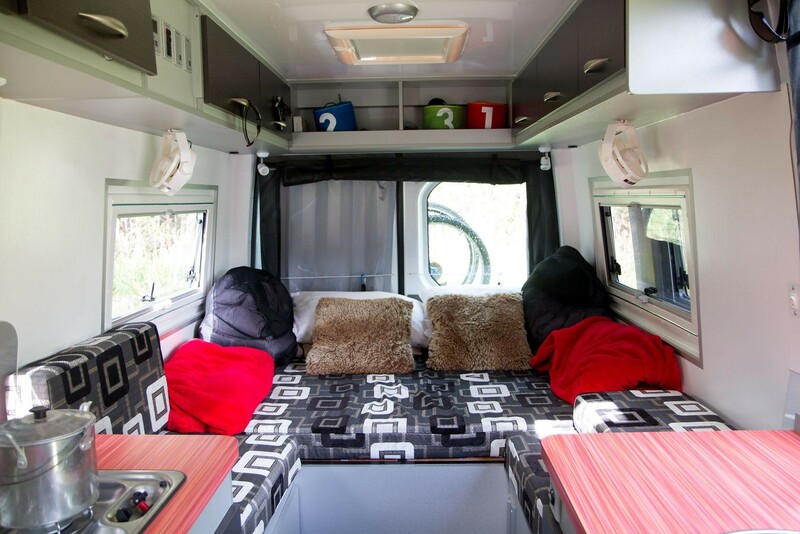 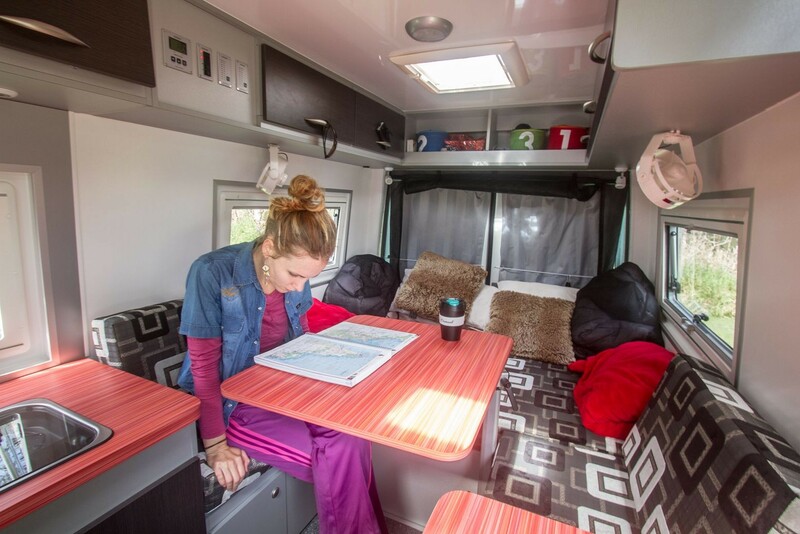 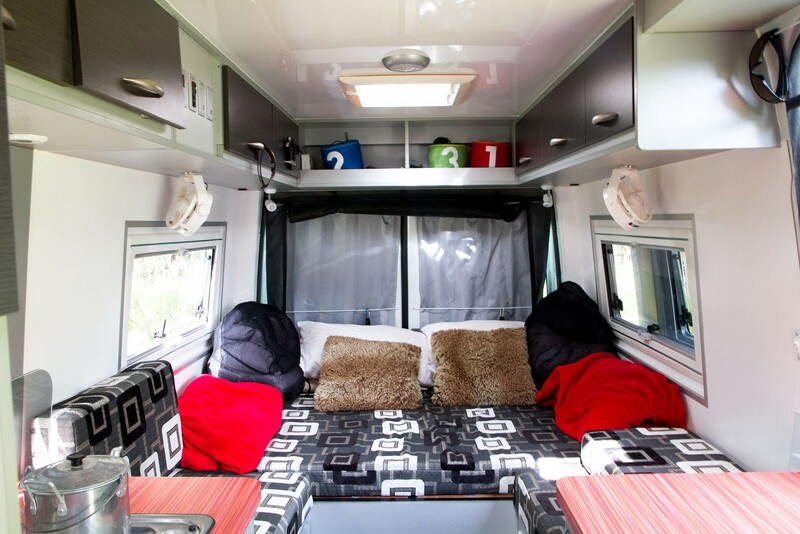 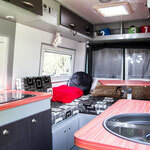 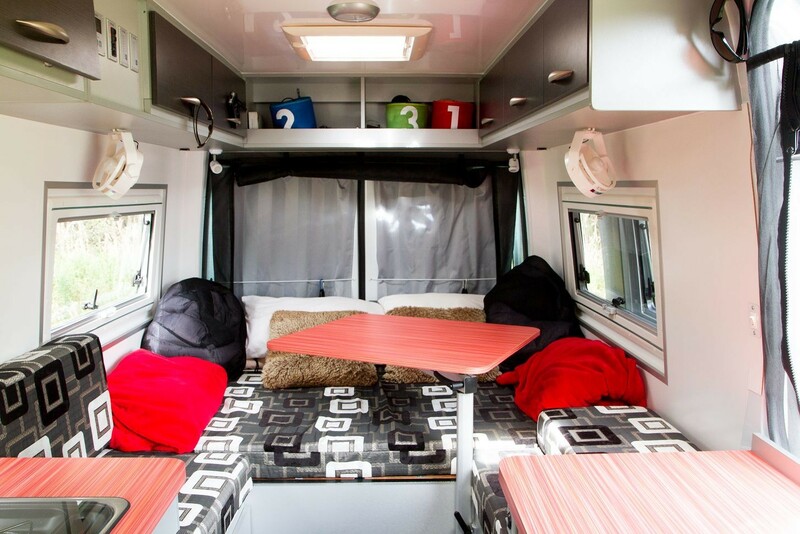 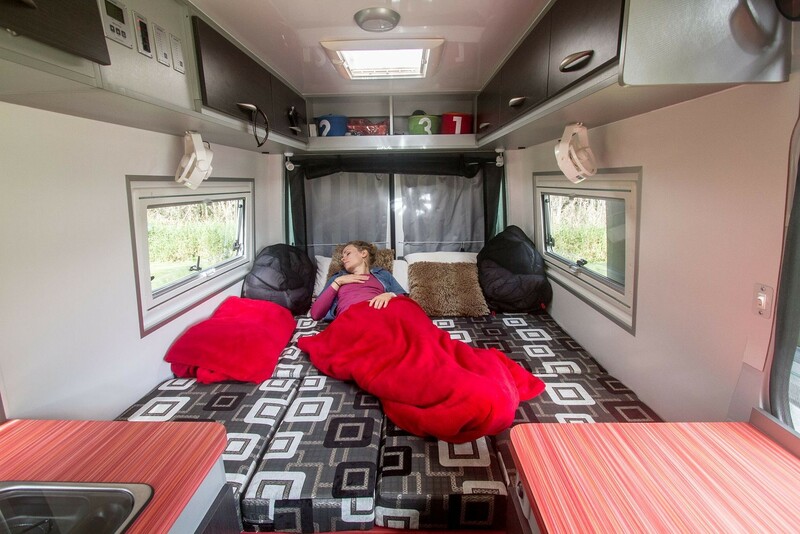 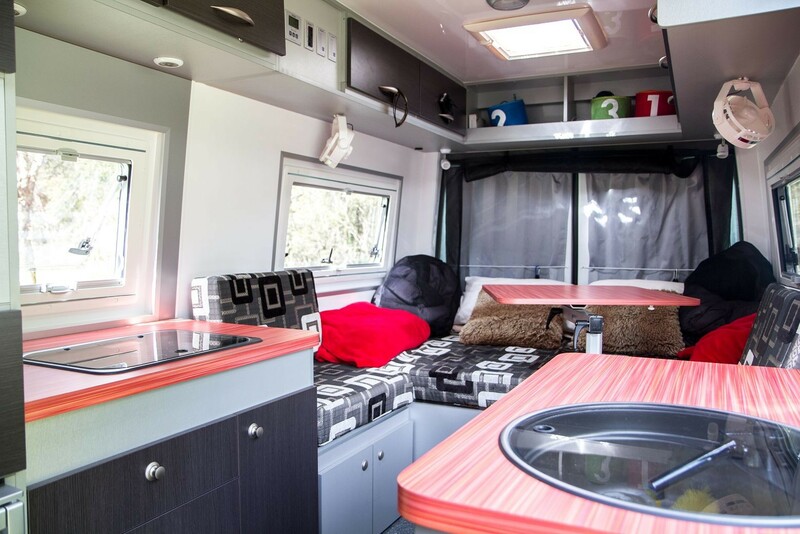 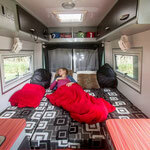 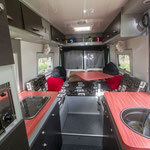 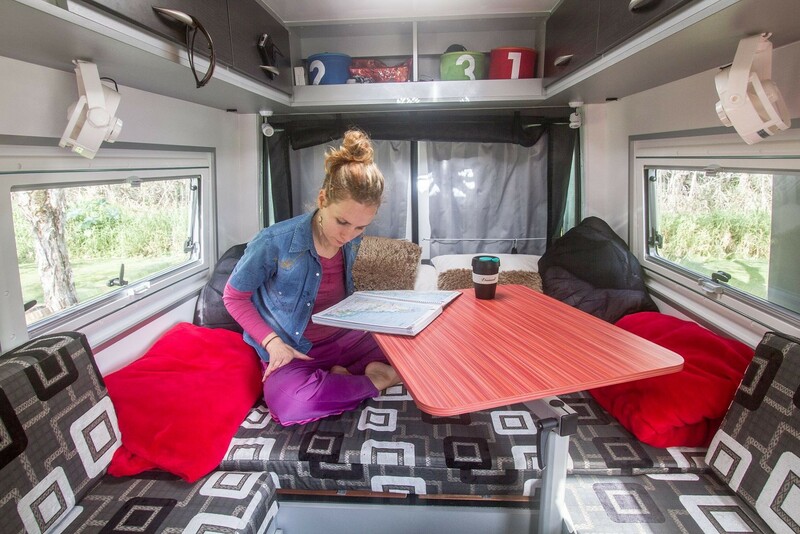 The plan was do build a fully functional motorhome- with all the extra's and gadget's to make it comfortable, practical & STYLISH! 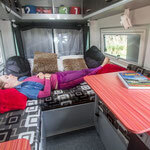 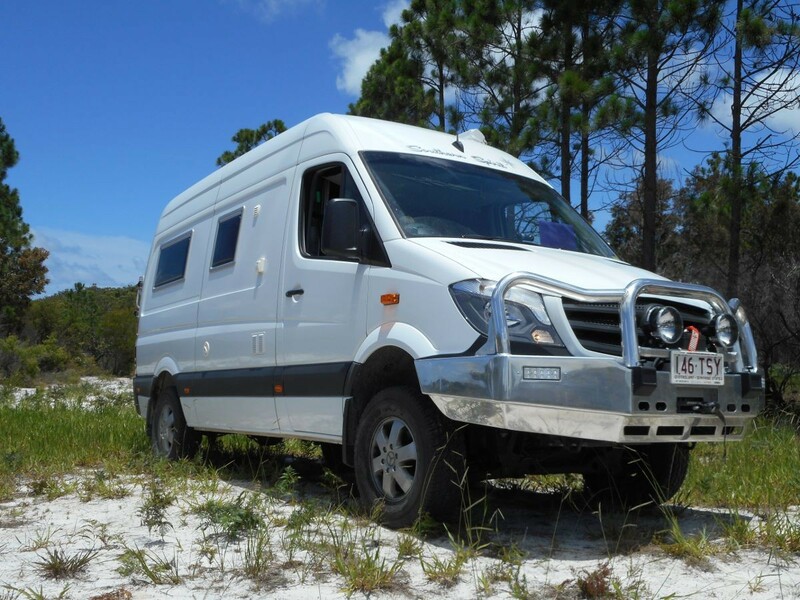 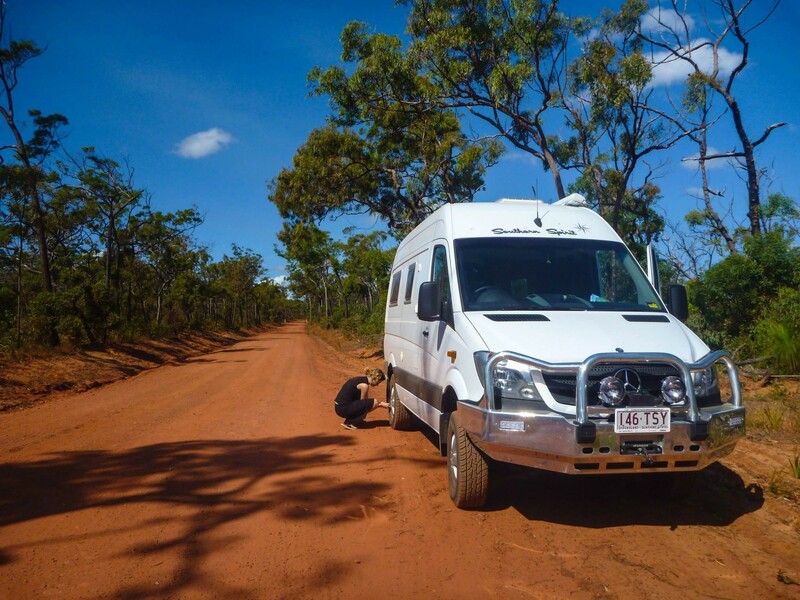 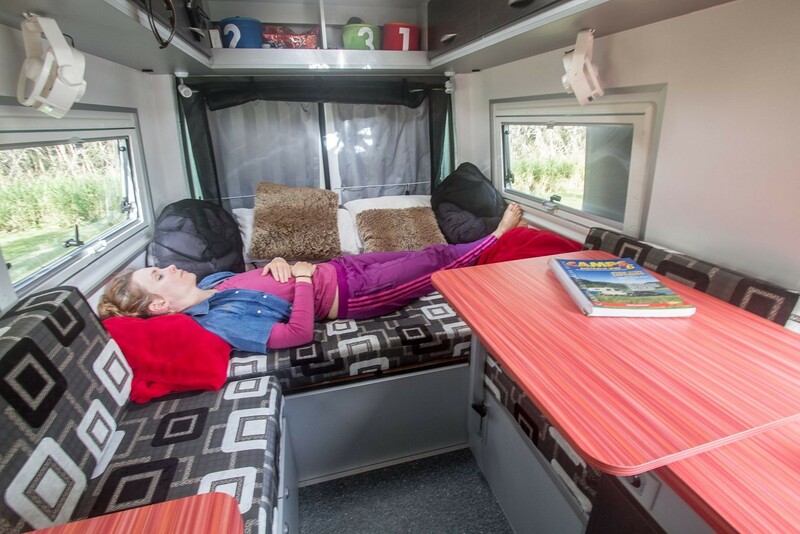 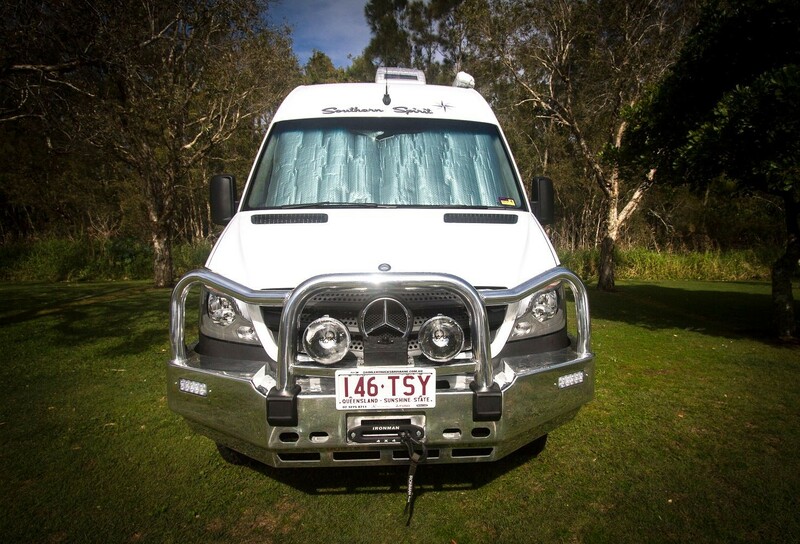 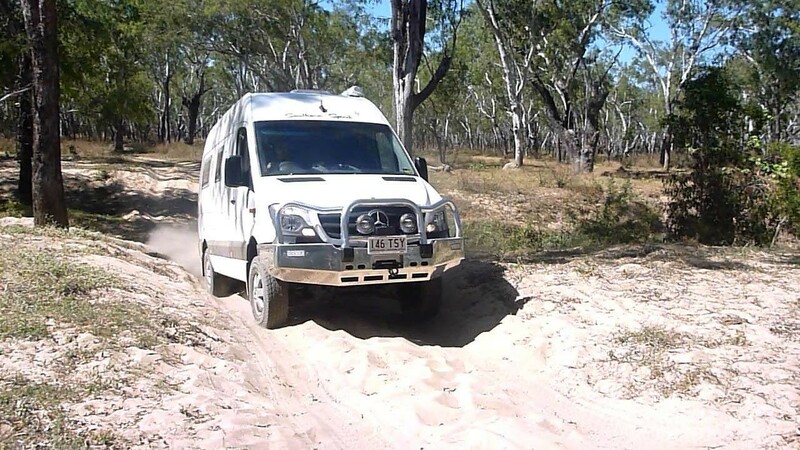 This is our idea how a modern four wheel drive B-Class motorhome can look like- I guess you haven't seen something similar on Australian terrain?! 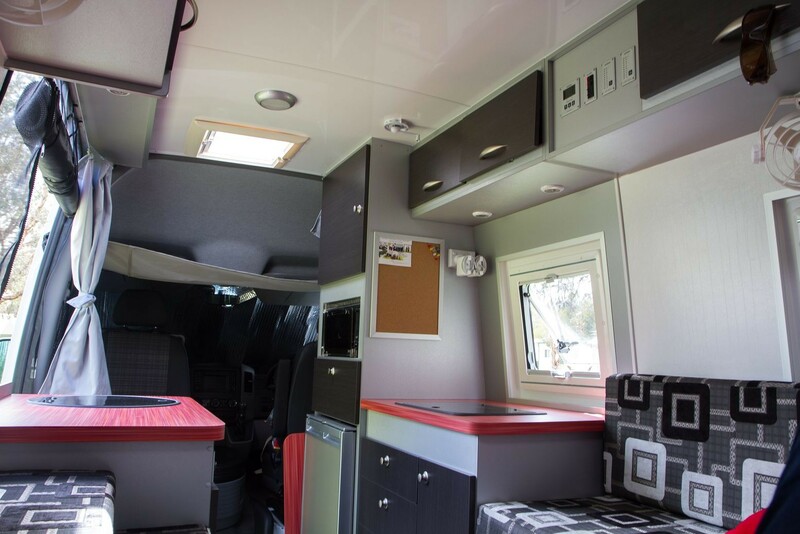 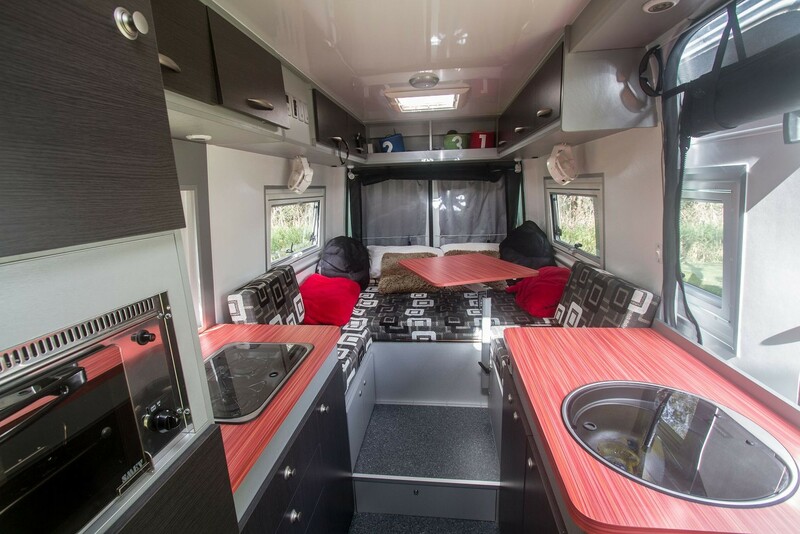 This off road conversions was build on a MWB 4x4 Sprinter and the customer requested a modern as yet practical layout with heaps of storage for a 6-9 months trip.